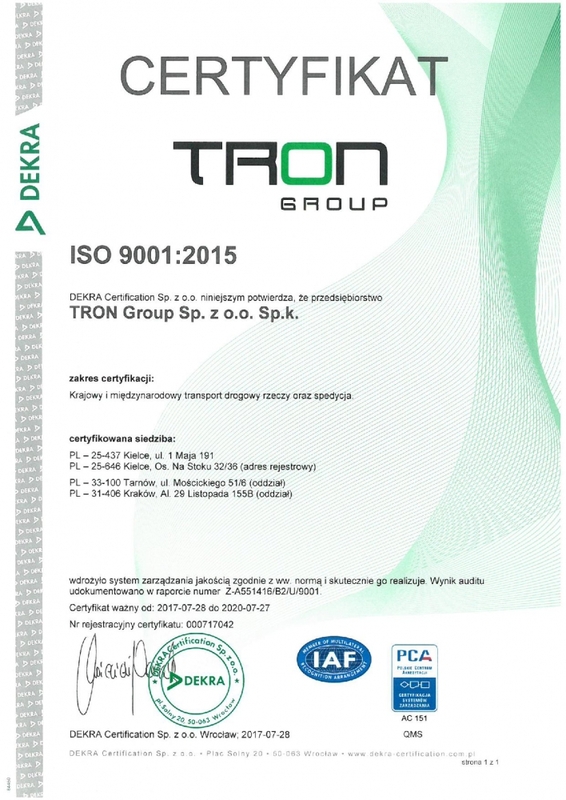 TRON Group deals with domestic and international transport as well as freight forwarding. 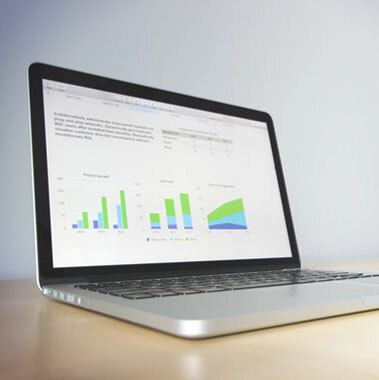 The company's goal is to provide transport, logistics and forwarding services at the highest level through sustainable development and growth that guarantees security to all Partners in business. 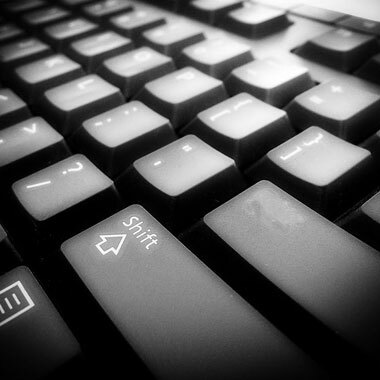 Our motto is "Partnership based on trust, trust based on quality". During our activity, we gained a large group of regular, satisfied Clients who appreciated our competence, timeliness, flexibility and professionalism. 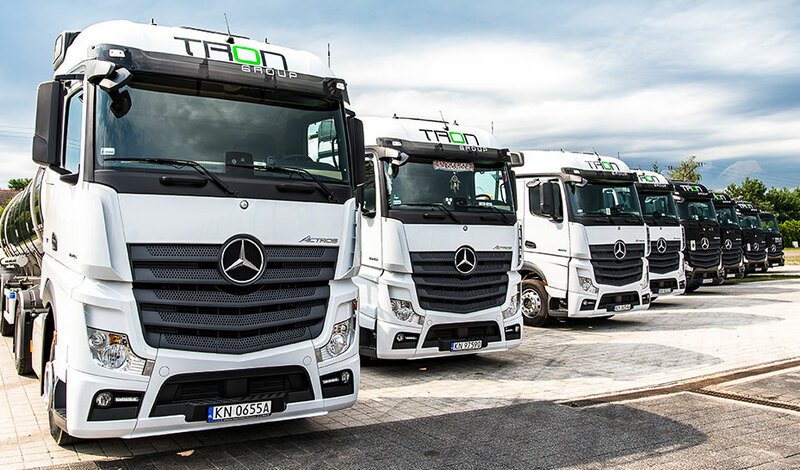 The successes of TRON Group are also built by our employees and Clients as well as comprehensive logistics services and solutions offered by us, with the use of the most modern technologies in the field of: transport, logistics, communication and management. The management system of TRON Group was recertified during audit in 2017 and in 2018, assessed and recognized by the accredited DEKRA Certification GmbH Stuttgart as compliant with the requirements of management standards. 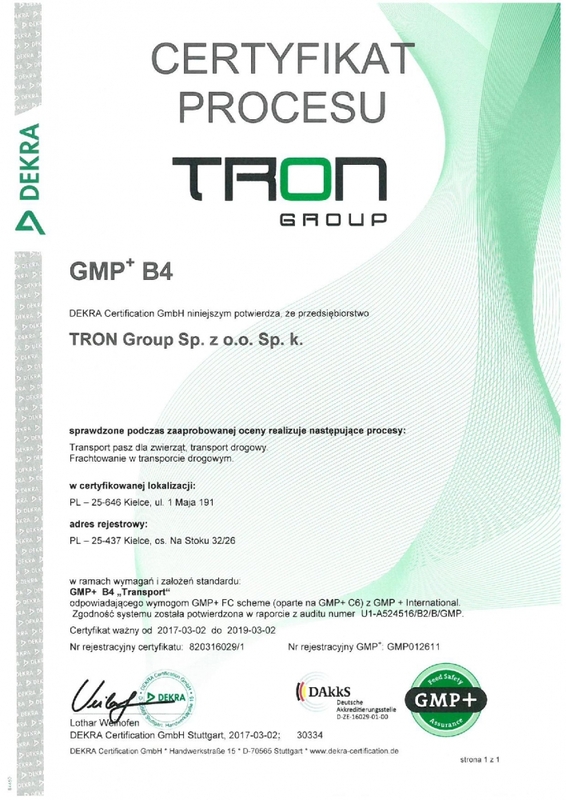 "I fully recommend TRON Group Sp. z o.o. Sp.k as a reliable and professional partner in the field of transport services in the transport of loose products with specialized vehicles." 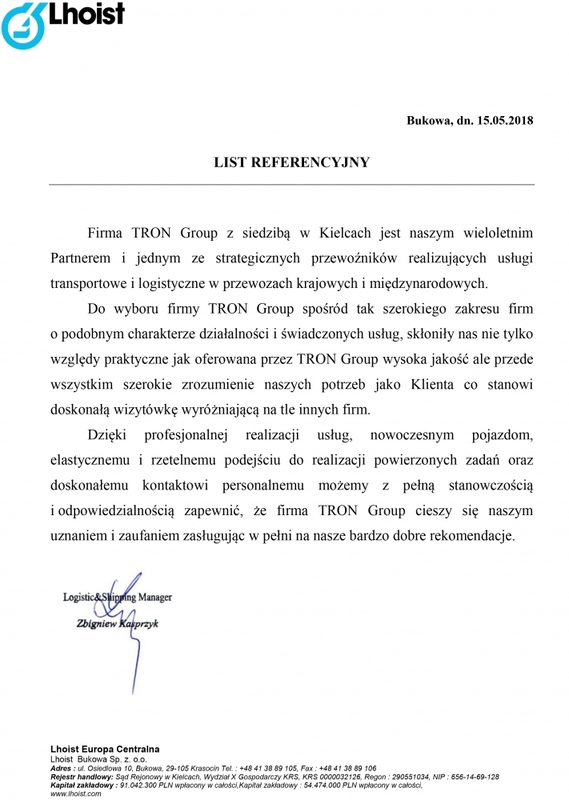 "The Tron Group company based in Kielce is our long-term partner and one of the strategic carriers providing transport and logistics services in domestic and international transport." 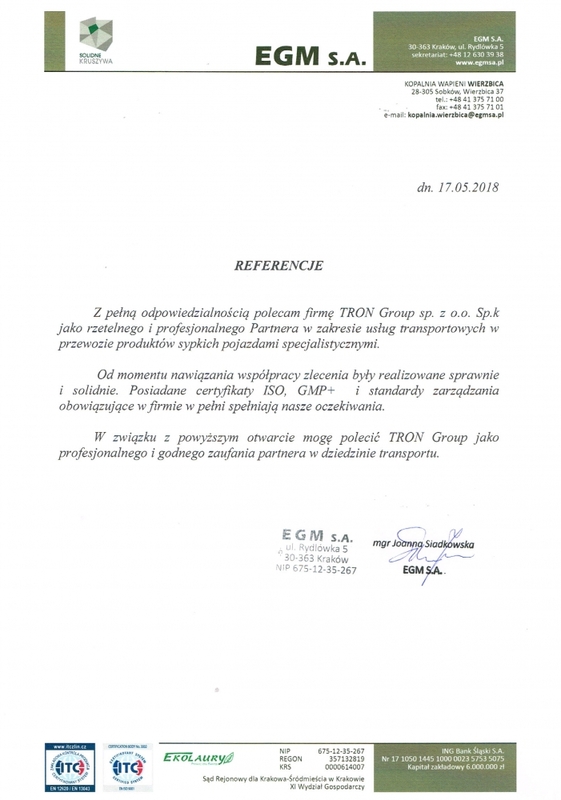 "TRON Group company stands out due to the professionalism and extensive experience of employees in the implementation of the services provided."